Hi! I’m Krista Wells, PhD, and I’m a certified coach through the International Coaching Federation. 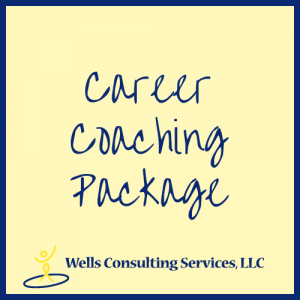 I provide all the services that you see here at Wells Consulting Services. 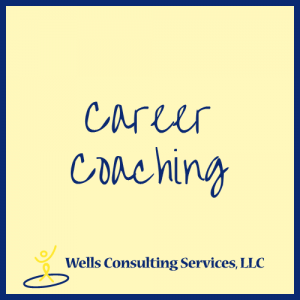 I do not take insurance, however many of my clients pay for coaching with their professional development budget or their health savings account. I accept credit cards; but please note that there is a nominal $4 fee per credit card transaction. 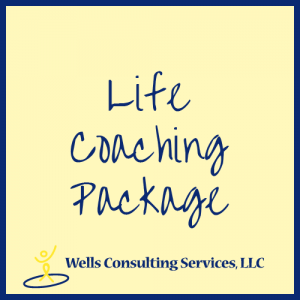 If you miss a session, outside of major emergencies, there is a nominal $25 missed session fee that is applied to your next coaching session.